Bullo oka wrote: I'm bit confused, what do you mean by hell. Is it tough in there. Not to brag about myself, but i lived in Upper Assam for 6 1/2 years along with teams of CRPF,CISF, Army and State police. they are very good at sniffing out the anomaly. Again, there is 90% chance of getting trapped. 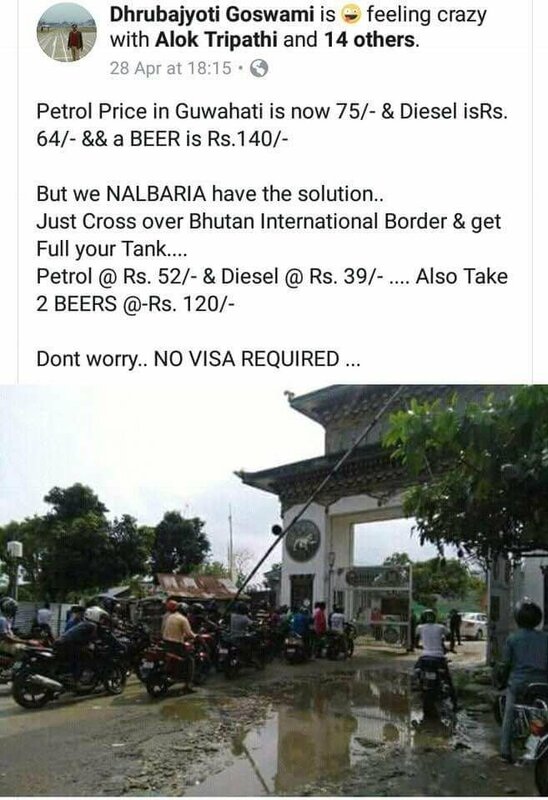 I have personally experienced Nepal and Bhutan checkpost from a very close distance. don't go by fakebook. Even for a airsoft & .177 air rifle? I feel like they are better than indian custom in differentiating between firearm, air gun & toy. Any one bought shooting chrono from online sites? Kindly share the experience? Will custom Detain it or charge the certain duty? Bullo oka wrote: Any one bought shooting chrono from online sites? Kindly share the experience? I imported a Hill pump MK04. Customs ripped me 42% as charge. Rs 8400 paid as custom duty. I request you to check with onlinesites before importing as individual. I think in india they cost round 17.5k - 28k for MKIV. Import whatever you can guys, Indian market is a hell for lower class enthusiasts. I'm also thinking about buying a shooting chronograph but bit confused about it. This one may work with air rifles but it would be exhausting to reassemble every time you use it. 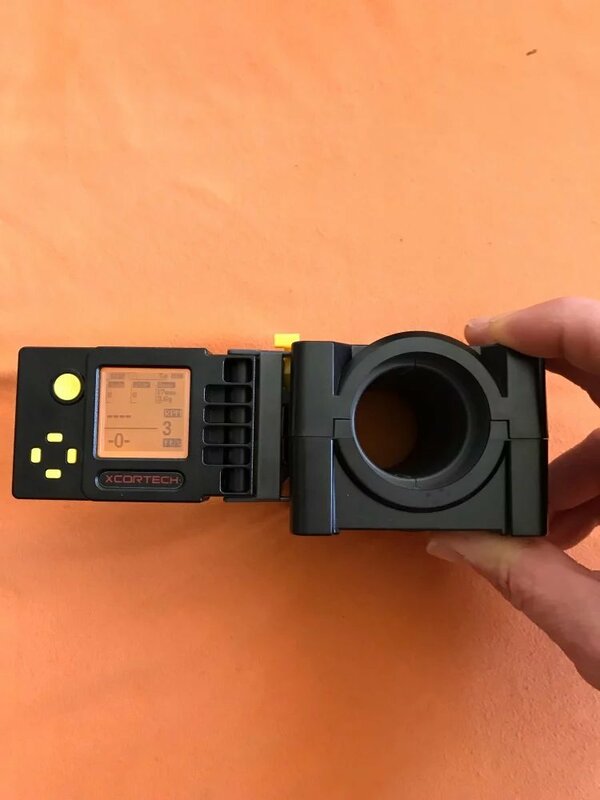 This one is for airsoft (dunno if it works with air rifle or if it won't than why, it supports 90ft/s~1200ft/s, is it because of the pellet or because of the sound or air that pop out of muzzle.) cheaper, no assembly and later model than X3200 & X3300, but its too tiny ***attached the user image.